We are now accepting sponsors for April! We offer a variety of sizes and prices to fit your unique needs. 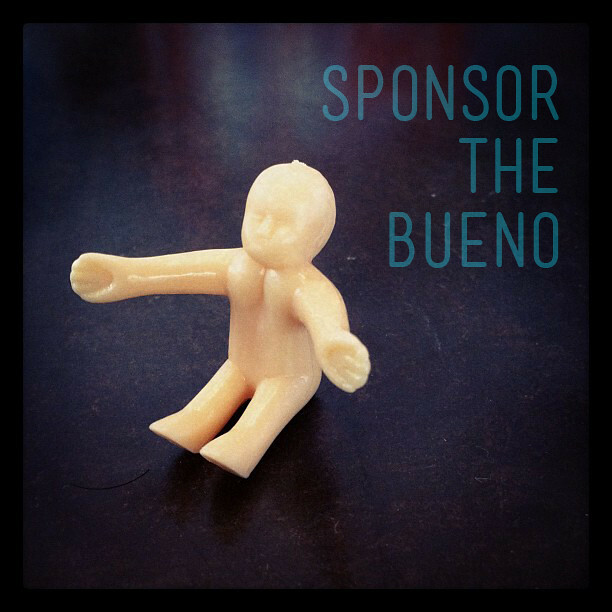 If you are interested, please email us at iheartbueno at gmail dot com.